Moose is so cute! And Enzo too! 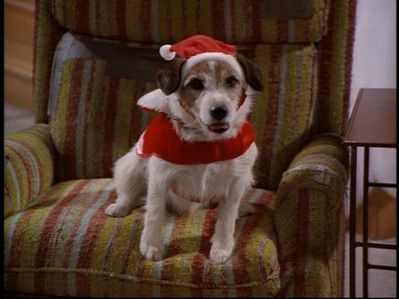 I wonder why TV shows often choose Jack Russels as their actor dog of choice? haha. They ARE cute. I absolutely love Eddie! Moose and Enzo played him so perfectly. 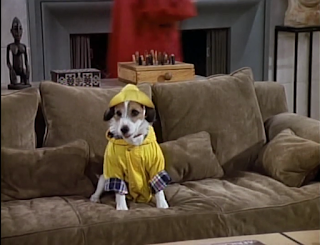 Frasier is a wonderful show and I love the characters, but Eddie is my favorite. Thank you for sharing, Abby. I always love reading these type of posts! They're so fun and I always learn a new fun fact! These pups were just the cutest! I remember this dog and the show! He was so cute, I love terriers. I loved watching him on Frasier. He is such an adorable dog! Aww, they are too adorable! I wonder if they liked hanging out on set with the cast and crew. Our family LOVES the show Frasier, and Eddie in particular. 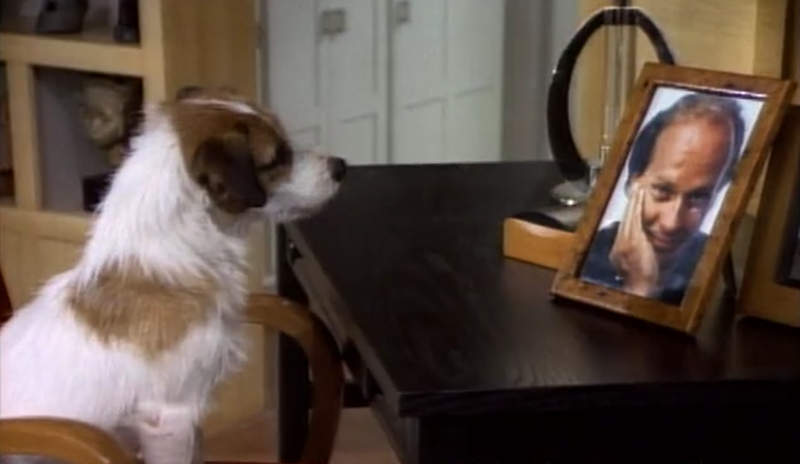 Thanks for sharing that clip of Eddie staring at Frasier. I can't stop laughing! 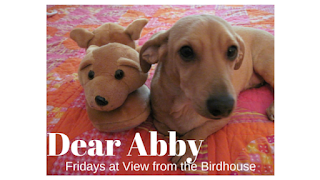 I remember that dog! I love how much we connect to the pets in our favorite shows, as well as the human characters. I'm sure the actors loved the liver pate on their noses. Eddie is one of my favs. 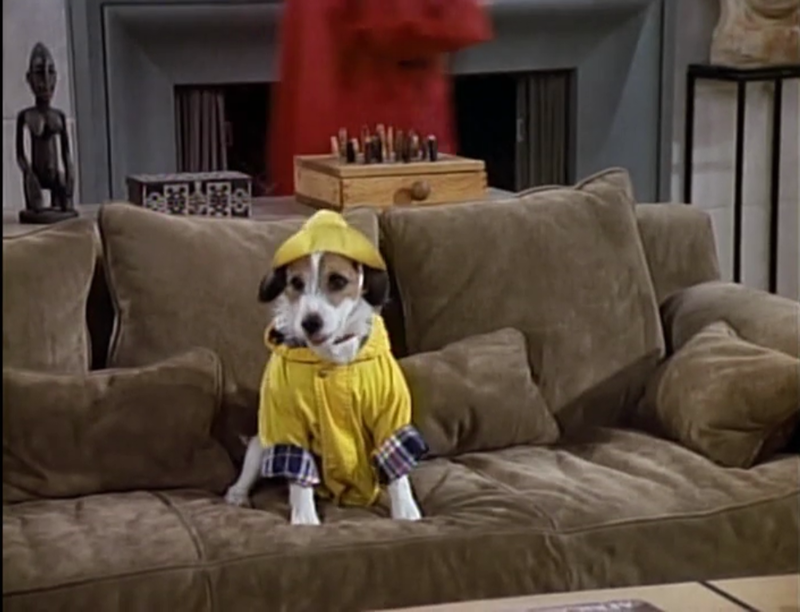 I love Fraiser. it really never gets enough respect haha! I remember that show, I never did watch it but I have many a friends and elders who loved it. So cute there are so many popular, celebrity doggies! I remember this dog! 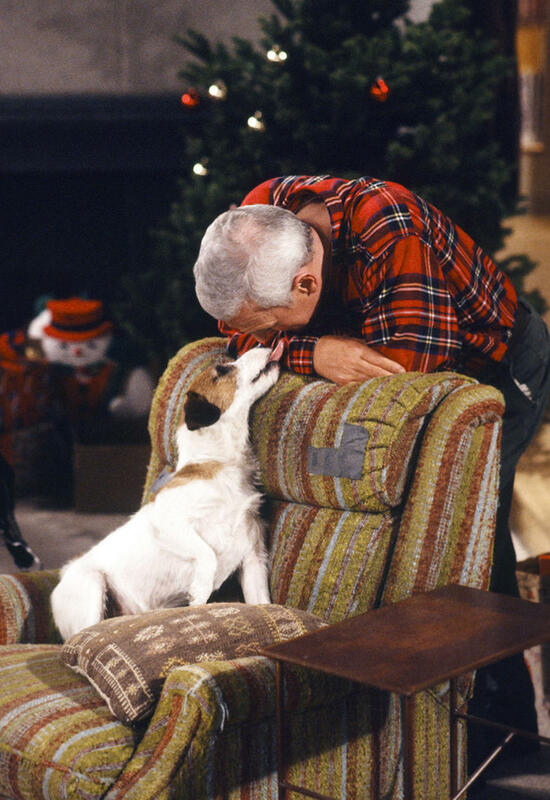 We loved to watch Frazier and that dog was always perfect on that show. We loved Frazier (rewatched the entire series last year) and Eddie was just a sweetie. He added a lot to the humor! I loved Eddie the dog. It always cracked me up when he did "the stare." He looked so at ease with his role in the sitcom, so much like he was human! I am amazed he lived a long life of 15 years! Thanks, friends, for visiting! It looks like I know lots of Eddie fans. He is my favorite TV dog! My Momma and I agree - we both love Jack Russells!